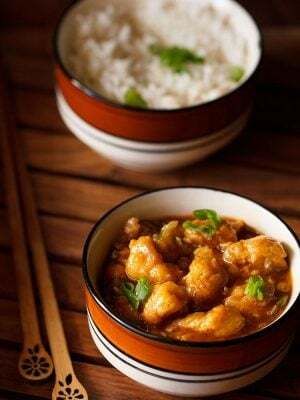 aloo gajar recipe with step by step photos – delicious dry sabzi or veggie preparation with potatoes and carrots. 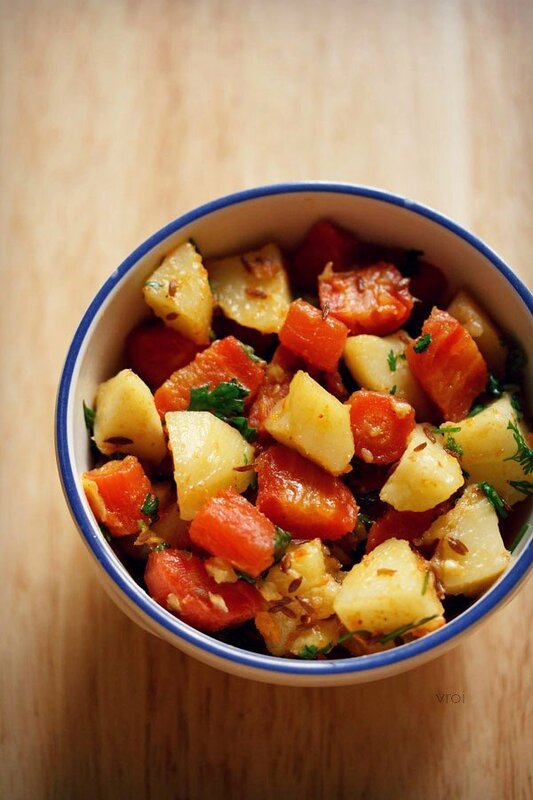 with fresh red delhi carrots and new potatoes in the winter season, thought of sharing one simple sabzi that i make at home. the recipe is a no onion no garlic version. 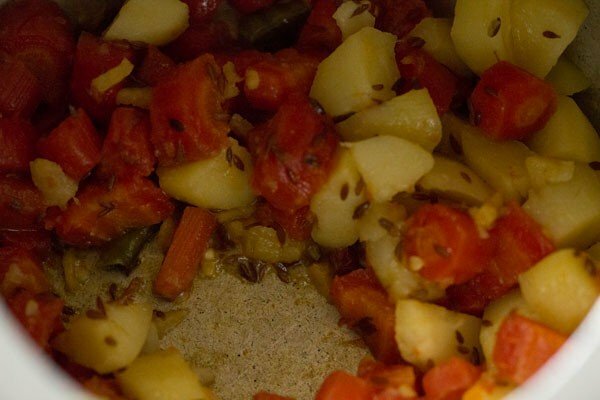 this is a standard recipe i follow to make gajar matar or aloo gajar matar. 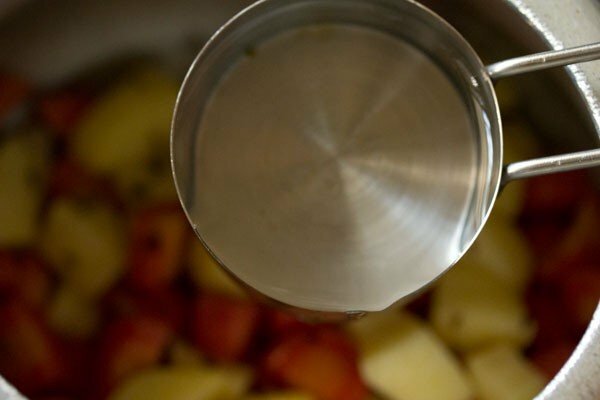 for a quicker cooking, i usually use a pressure cooker and thats the method, i have shown in the stepwise pics. but you can even cook in a pan or wok/kadai. 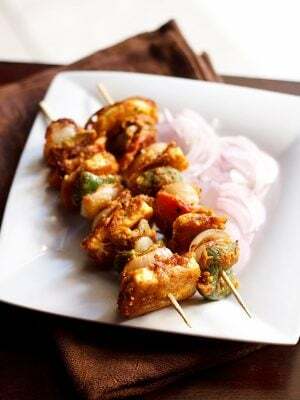 you can also use baby potatoes to make this sabji. 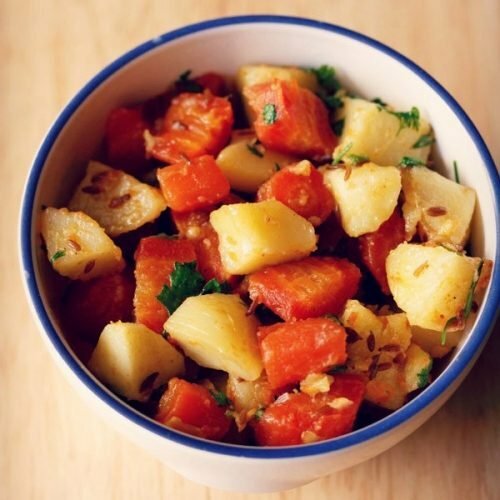 being a dry sabzi and one which is not spicy, this aloo gajar recipe goes very well as tiffin box lunch with some soft chapatis or parathas. 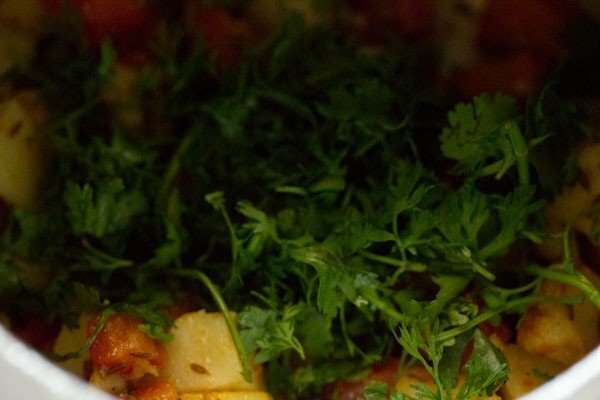 you can also pair this aloo gajar sabzi with a combo of dal-rice. 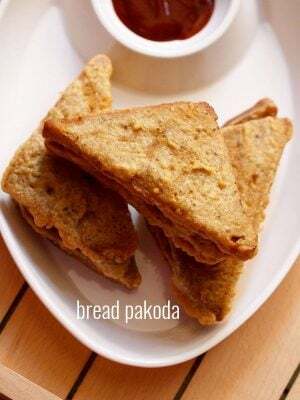 this can also be served with bread. in fact you can even make toast sandwiches with the sabzi as a stuffing. heat 1.5 tbsp oil in the pressure cooker. add 1 tsp cumin seeds. saute till the cumin seeds splutter. then add 1 or 2 green chilies, slit or chopped and 1/2 inch ginger, chopped. stir and saute till the raw aroma of chopped ginger goes away. 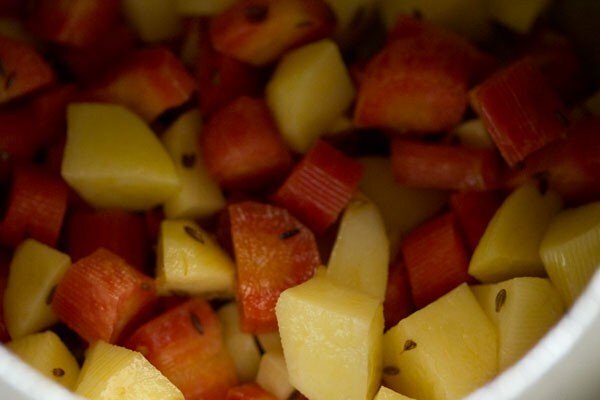 then add 1.5 cups chopped carrots and 1.5 cups chopped potatoes. season with salt. stir well and pressure cook for 1 whistle or 6 to 7 minutes on a medium to high flame. when the pressure settles down on its own, remove the lid. there will be some stock/water in the sabzi. keep the cooker on the stove top and on a low to medium flame, simmer till all the water dries up. lastly add 1/2 tsp dry mango powder and 1/4 tsp garam masala powder. mix well. then add 2 to 3 tbsp chopped coriander leaves. mix again. 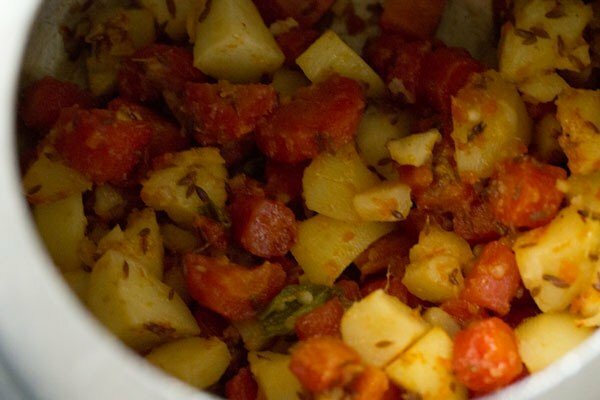 serve aloo gajar sabzi hot or warm with some soft phulkas. 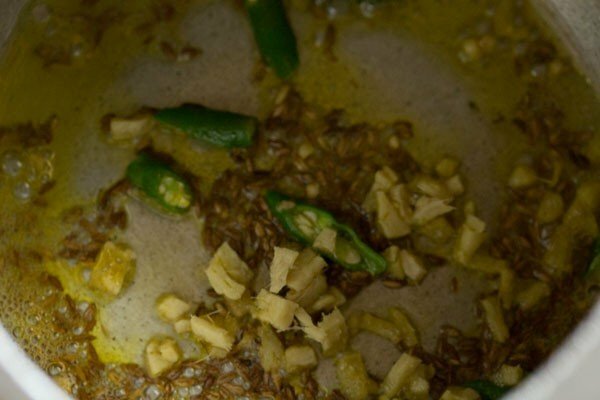 1. heat 1.5 tbsp oil (can use sunflower oil, peanut oil or mustard oil) in the pressure cooker. 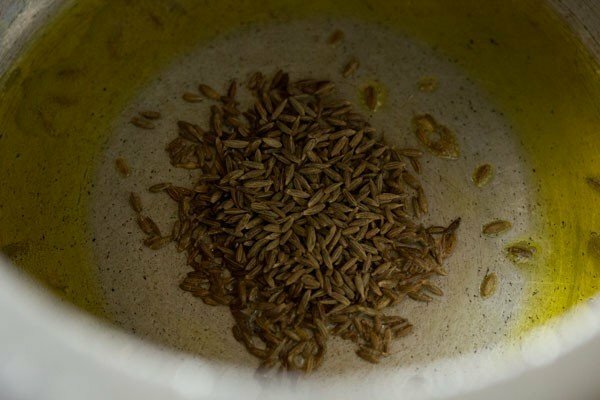 add 1 tsp cumin seeds. 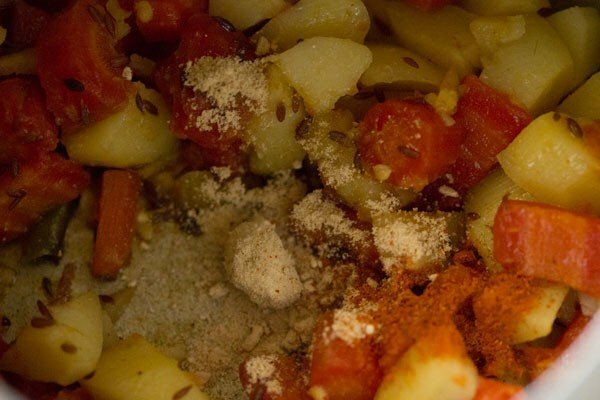 saute till the cumin seeds splutter. 2. then add 1 or 2 green chilies (slit or chopped) and ½ inch ginger (chopped). stir and saute till the raw aroma of ginger goes away. 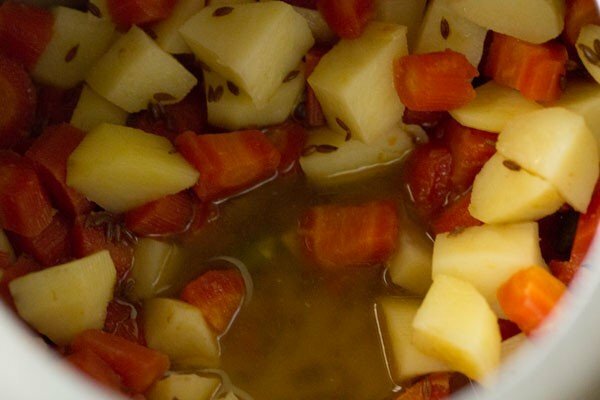 3. then add 1.5 cups chopped carrots and 1.5 cups chopped potatoes. 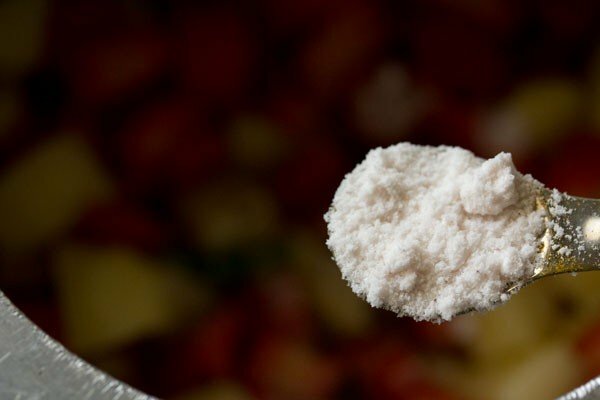 4. add ⅓ cup water. 5. season with salt. stir well and pressure cook for 1 whistle or 6 to 7 minutes on a medium to high flame. 6. when the pressure settles down on its own, remove the lid. there will be some stock/water in the sabzi. 7. keep the cooker on the stove top and on a low to medium flame, simmer till all the water dries up. 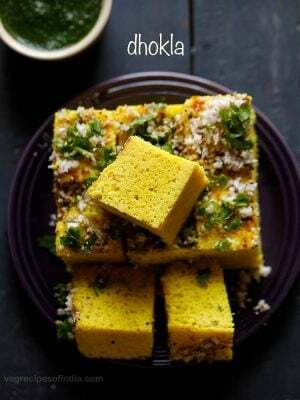 8. lastly add ½ tsp dry mango powder (amchur powder) and ¼ to ½ tsp garam masala powder. 10. then add 2 to 3 tbsp chopped coriander leaves. mix again. 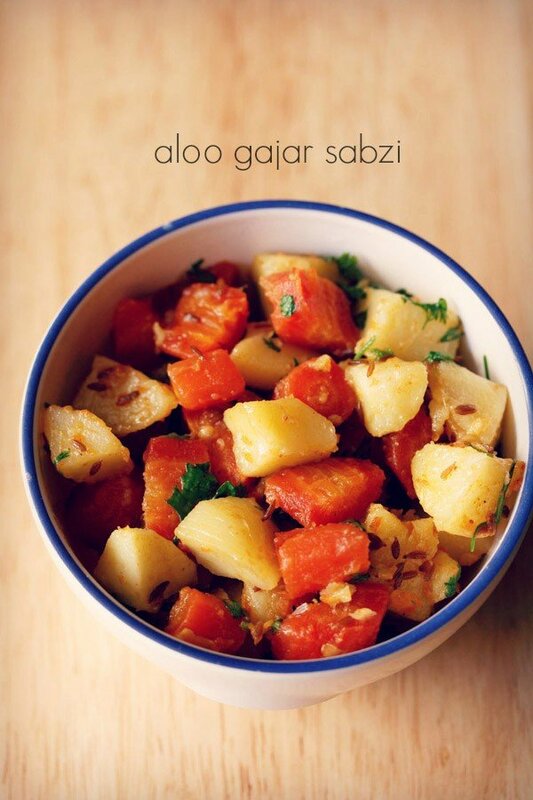 11. serve aloo gajar sabzi hot or warm with some soft phulkas. Made this over the weekend…absolutely yummy…family finished all of it so fast? 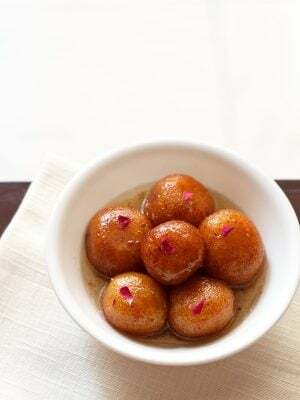 glad your family liked the aloo gajjar recipe 🙂 thankyou for trying them. Came out really well. 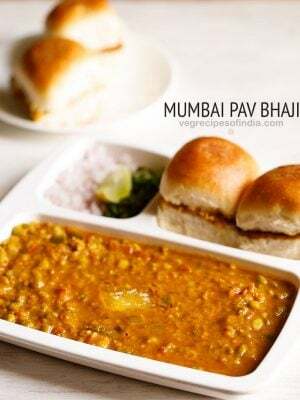 Good sabji for an urgent morning. Thanks for the recipe. Is there a way for me to request for new recipes? 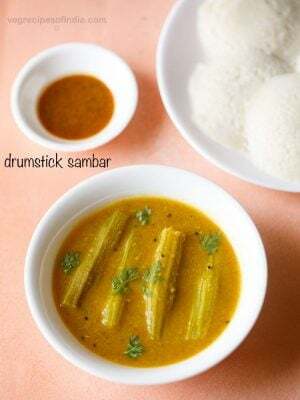 I would like to request for ven pongal recipe. thankyou shrima glad you liked them 🙂 yes you could request new recipes have taken your request for ven pongal recipe on our file.